Editor’s Note: This article is an opinion based on facts and is meant as infotainment. Don’t freak out we updated this article for 2019. This is our fifth time ranking the worst places to live in South Carolina. The Palmetto State of South Carolina is truly a glorious place. You have some of the best beaches in the south. Charleston might be one of America’s finest cities. 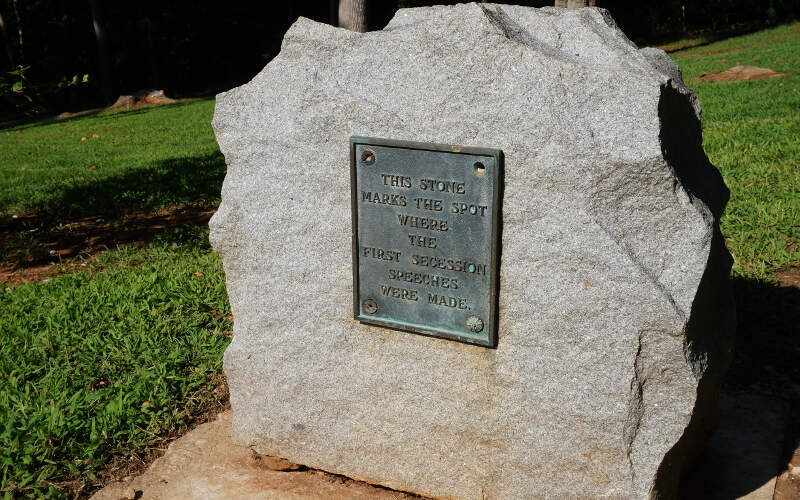 And there’s more history in South Carolina than in the rest of the south combined. You’ve got some great colleges, lots of culture, and the large areas of farming are a vital part of our economy. But you knew that already if you live there. But is it all charming in South Carolina? Of course not. Just like every other state, South Carolina has its issues. There are some cities that a real hot mess right now. The purpose of this post is to use science and data to determine which South Carolina cities have some serious issues, at least on paper. However, according to data (which doesn’t measure things like beauty and ‘friendly people’), there are far better options in the state for making a place home. And the worst place to live in South Carolina? That would be Dillon. Yes, every dog has a few fleas. But the crime in Dillon is actually quite atrocious. Some of the punks there who are causing trouble need a time out. It’s that simple. Residents here have a 1 in 42 chance of being the victim of a violent crime, meaning raped, attacked or murdered. And they have a 1 in 10.3 chance of being robbed each year. That’s off the charts high. And the unemployment rate is at 10.5%, which isn’t horrible, but the 16th-highest in the state. Plus, residents here earn about $38,344 a year in combined household income, which is below the poverty line for a family of four. To make matters worse, the schools spend the least amount, per student, than any other schools in the state. Dillon is located right along I-95 on the North Carolina border. Things are starting to get progressively more ‘modern’ and in line with what you expect in a great state such as South Carolina when we get to Georgetown. Sure, the unemployment rate is at 18.6% (which is really high), and the median income is $31,273. But the homes are at least above the $100,000 mark, and the schools aren’t a complete mess. In Abbeville, the crime is low, and the schools are great. However, you all earn just about the lowest salaries in the state, and your unemployment rate is the 17th highest in South Carolina. Money doesn’t buy happiness, but it buys peace of mind. The Abbeville area is heavily focused on agriculture production, near the Georgia state line. Abbeville is located west of Greenwood in the western side of the state. If you live in Greenwood, you’re either going to fiercely protect your town, or you agree that it should be on this list. Either way, it doesn’t matter, because science says it’s the 4th worst place to live in the state. You’ve got the 8th highest crime rate in South Carolina, which saw 316 violent crimes last year. You have a 1 in 13.6 chance of being robbed and a 1 in 73 chance of being attacked, raped or killed here for every year you spend in the city limits of Greenwood. Plus, folks are simply out of work. 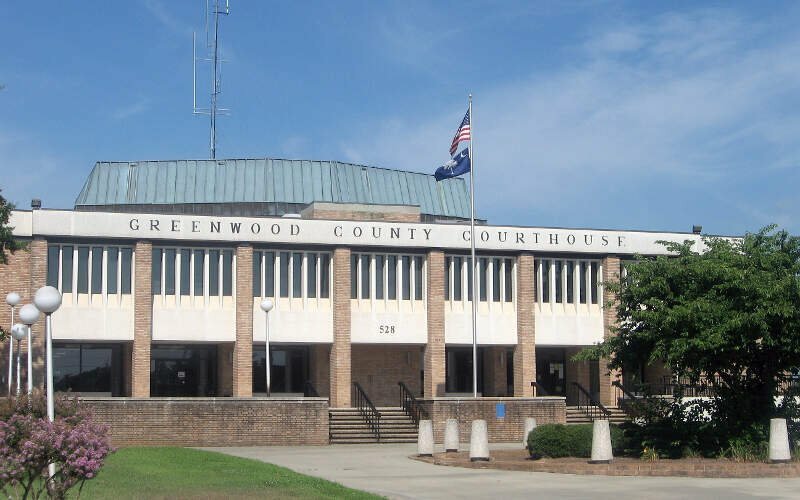 Greenwood sports the state’s 17th highest unemployment rate (10.3%), and families bring in a combined $30,273 a year, which is far below the state average. No wonder homes are cheap; you can get one yourself for only $92,800. Most of the rest of the cities on this list deserve to be on here due to their high crime numbers. 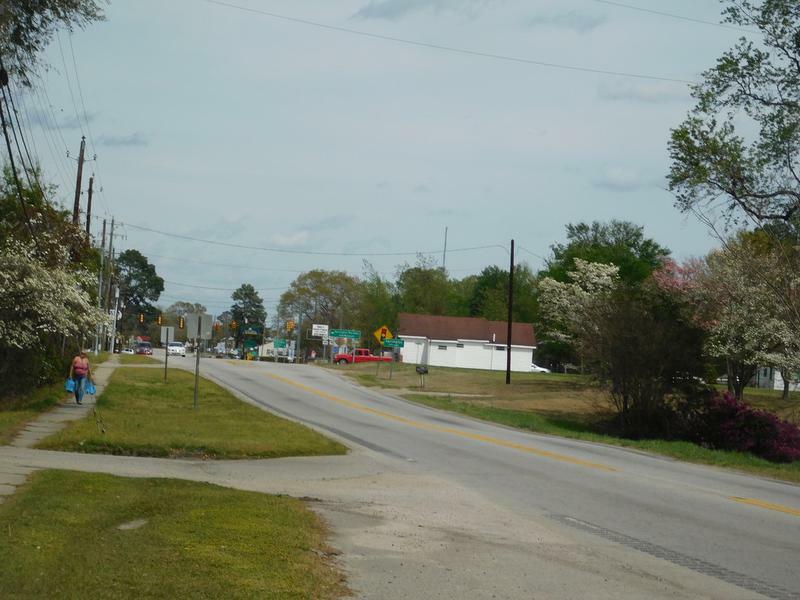 Walterboro is the 7th most dangerous city in South Carolina, according to the FBI. Residents had a 1 in 12.9 chance of being the victim of a property crime. That’s really high for South Carolina, but not even the highest in the state. Home values are the 14th cheapest in the state, and income levels are almost as low as you can get. Households in Walterboro bring in just under $28,929 a year annually. Darlington’s crime is nearly in the top 10 in the state of South Carolina, and folks here are struggling to make ends meet. Besides having a good school system, there’s not a lot of upside to living here. Unless you like car racing. Darlington is world famous for its racetrack, which brings in throngs of NASCAR fans from all over the country. The Bojangles Southern 500 is coming to town in September this year. Lock your cooler if you go. You wouldn’t want to have any beer stolen. Little Chester, on the way to Charlotte, is in a bad place. Again, the household incomes here are really, really low, and the average home value is $73,800. That means it ranks as the 2nd lowest in South Carolina. You can make a case that based on the fact that Chester has no real indoor entertainment, and crime is the 29th worst in the state, it’s one of the worst places you can live in South Carolina. The crime in Marion is the 4th-highest in the state, and there were two murders here two years ago. That’s really a shame for such a little town. Plus, the unemployment rate is 18.4%, which is the 3rd highest in the state of South Carolina. They need jobs here. The problem is, the closest town is Florence, and that’s a half hour away. 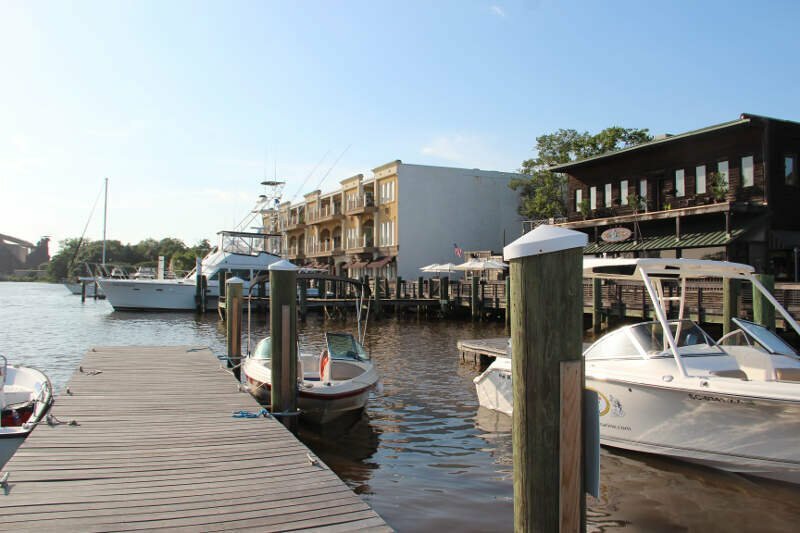 you’re looking to live in South Carolina, Hartsville might not be the best choice as it places 9th in our ranking of the worst places to live for 2019. Hartsville doesn’t have the worst crime in the state, but it’s sure up there. 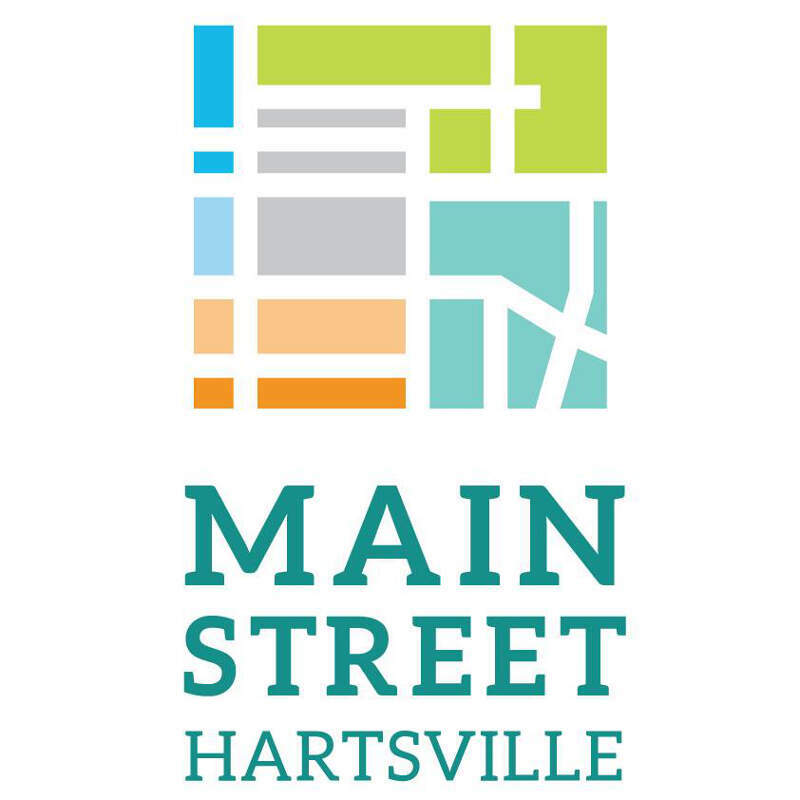 And when you factor in one of the lowest household incomes in the state and a sky high unemployment rate, Hartsville may not be your first choice for a vacation. If you’ve ever driven north on Route 52 into North Carolina, you might have passed through the tiny town of Cheraw. It’s located at the base of Sand Hills State Forest, so it’s in a beautiful place. Unfortunately, science doesn’t measure beauty, and according to the data, Cheraw needs a fixin’. The median income here is staggeringly low, and at $23,000 a year, folks here are struggling to make ends meet. While the unemployment rate isn’t horrible, it’s not good either. If you’re passing through, maybe give a wave and a friendly smile. Folks down here sure need it. Finally, we ranked every city on the “Worst Place To Live Score” with the lowest score being the worst city in South Carolina — Dillon. Read on for a detailed look at the 10 worst cities in South Carolina. If you’re looking at areas in South Carolina with the worst economic situations, where there’s higher than average crime, and not a lot to do, this is an accurate list. And in the end, Dillon ranks as the worst city to live in South Carolina for 2019. Where Are The Worst Places To Live In South Carolina? In Dillon we cannot even get a Jag grant b/c the crime rate in the City of Dillon is to low! Low crime rate…In DILLON?? That’s just not true at all. I have lived here most all of my life and I am in my mid-forties now. Dillon is plagued with drugs, crime, and prostitution. And with the lack of decent paying jobs-mainly due to the fact most companies know it would be foolish to invest their resources here with the lack of educated and/or skilled workers. This town truly should be razed to the ground. I mean, just walk or ride around town and it’s abundantly clear that this is not a very nice place. Pretty much the main source of recreation is simply surviving…definitely not thriving. The schools? But hey, at least we have those Mighty Dillon Wildcats! Right. Now, bash away…But nothing I have stated is untrue. 1-The overall crime rate in Dillon is 336% higher than the national average. 2- For every 100,000 people, there are 32.83 daily crimes that occur in Dillon. 3- In Dillon you have a 1 in 9 chance of becoming a victim of any crime. I live and teach in York. I have to question where the writer got the education statistics. We are ranked in the top 10 the state, not the bottom third. I’m not saying York is Eden (we have a 70% poverty index), but if you are going to write an article calling places the “worst place to live” get the facts straight. I read your release regarding the 10 worst places to live in South Carolina. Needless to say it was a real shock to see what you said about Cheraw, SC. I have lived here since 1978 and you certainly don’t know all the pluses for this town and area. First of all, your data regarding the median income is way off base. 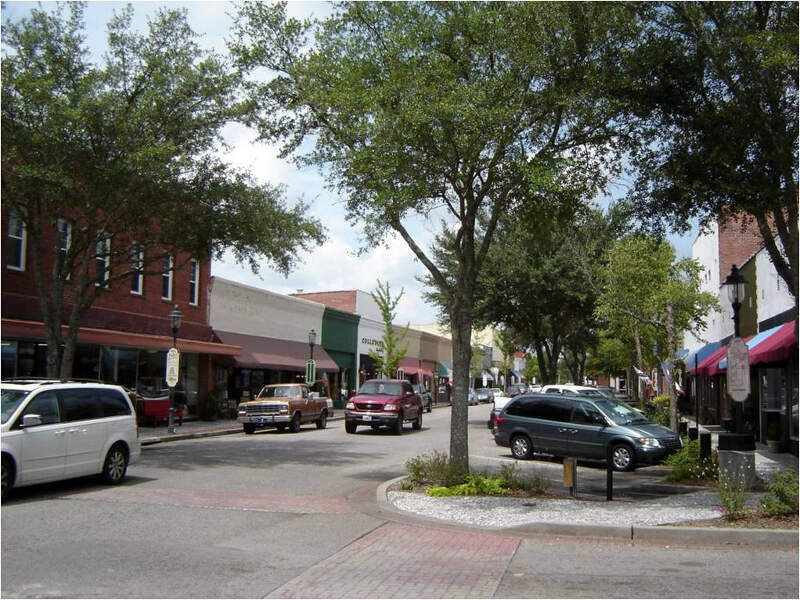 According to the US Bureau of Census, American Community Survey in 2015 the median income for the Cheraw area is $41,170 and area population is estimate to be 14,944. We have one of the most beautiful historic districts in the State, a very active arts commission bringing entertaining and cultural opportunities on a continuing basis to our town. We have great recreational programs for our children, and good schools. We are fortunate to have a good industrial base in our community, with long standing successful companies employing 3,500 in our town. This figure does not include the many positions in our schools and small businesses around the area. Cheraw is fortunate to have Northeastern Technical College with an enrollment of over 1,000. We are home of the official SC Jazz Festival each October, which brings top notch Jazz artist to our town and visitors from all over the country. We will be hosting the National Dog Trials here at our H. Cooper Black Recreational facility this fall. Don’t feel sorry for us living in Cheraw. 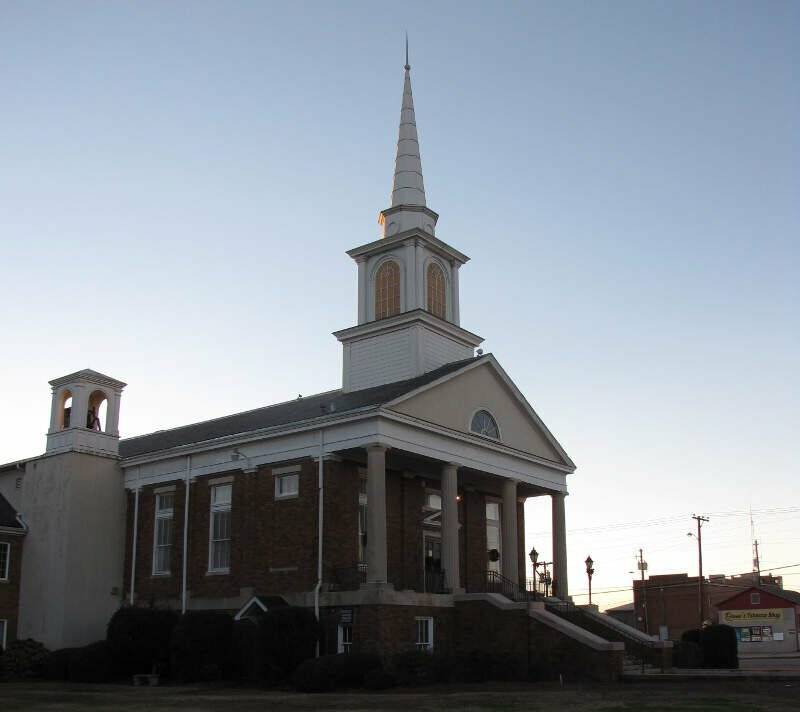 We are thankful to live in a town like Cheraw. Is there room for improvement——— of course. The same can be said for any city or town all over this great country of ours. As president of the Greater Cheraw Chamber of Commerce, we continue to work towards improvement. 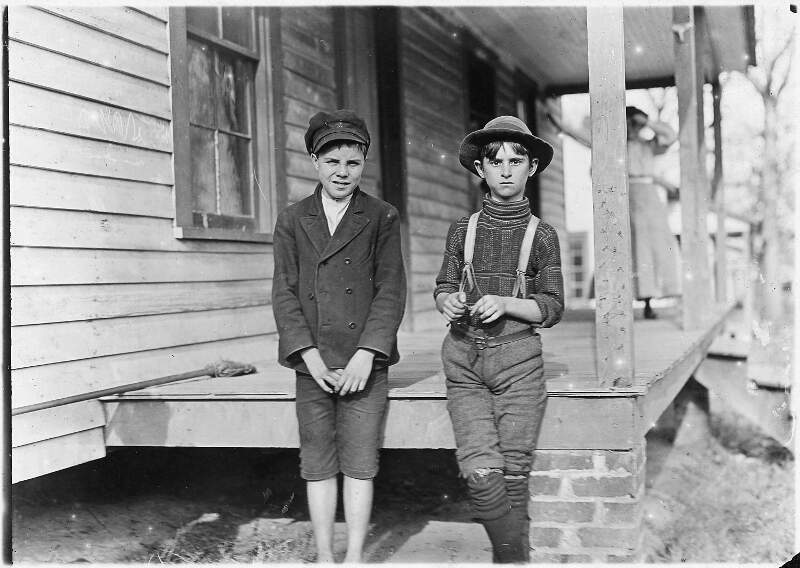 Come to Cheraw and interview our citizens and visitors. I am sure you will leave with a “hug,” and a different perspective regarding our beautiful town.. Articles such as your do more harm to communities than help improve them. This is especially true for businesses and industries we may try to recruit, in order to provide more job opportunities and improve the standard of living. Make sure you have accurate facts and an understanding of our town before you release misleading information. Folks! This is, by the publisher’s own definition: infotainment. Y’all are taking it way too serious. No matter how thin you fry cornbread, it still has two sides! From my own personal experience of living in a small city, I believe the best thing is to be involved with your city’s Downtown Development Authority<research that! I am in complete agreement with Roger Jones. 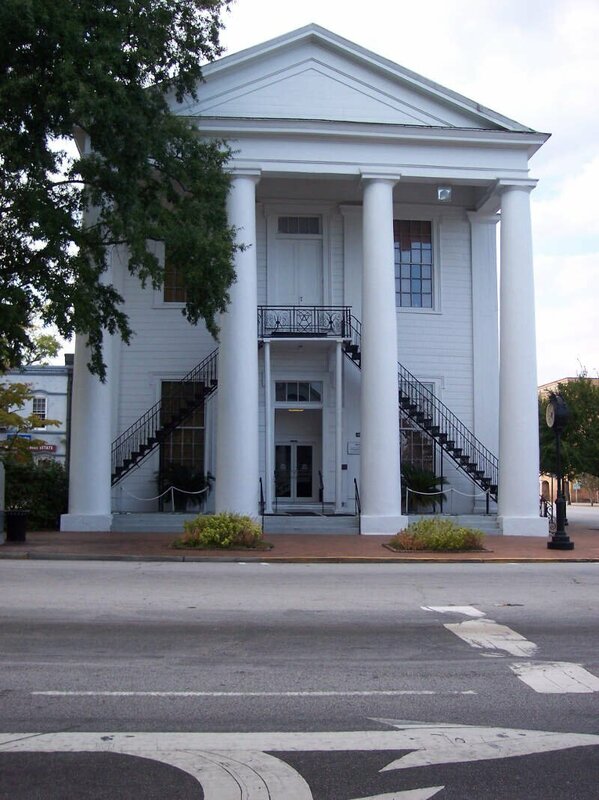 Cheraw is known for some of the most beautiful homes in the state. It has two very beautiful golf courses and one of the nicest State Parks anywhere. It is recovering from the stupidity of NAFTA better than most textile based areas and has some promising business opportunities. The old town is scenic and has some good reasons to shop there. The churches are beautiful, plentiful and well attended. Community relations are a plus. While I live in the sister town of Chesterfield (which wasn’t even mentioned) I am in Cheraw daily as I play golf and attend church there. If there is a weak spot it is the typical small town store vacancies due to the presence of Walmart. But, there are some pretty unique places to shop as well with some of the most friendly people you will find anywhere. This article may have filled space in some newspaper or magazine, but it really does not reflect most of these places accurately at all. I agree 100% with our Cheraw Chamber of Commerce President, Roger Jones. He was spot on!! I would like to also add, insensitive articles as these, are only hurting our small towns across America. Instead of adding to the problems small towns face today, maybe Nick James needs to put his time and efforts into something more positive, like finding solutions to the problems. If more people would stop dwelling on all the negatives and start focusing on the positives, we may be able to move this country forward. As a native of Cheraw, I too was shocked to see that Cheraw was listed as #3. It is a gorgeous town, and I feel privileged to have grown up in such a beautiful place. There is a lot to love in Cheraw. I lived in Lancaster for a few years, and they had some of the nicest people there. It was the most expensive town I had ever lived in, but it had a lot to offer when I lived there! I also agree with what Roger J. Jones, President, Cheraw Chamber of Commerce says. THIS is NOT to be taken seriously. I know the Batesburg-Leesville area and, while it may be fairly accurate regading employment, Columbia, Lexington, Aiken and Augusta, GA and other cities like those, which have less unemployement are just a short drive away. Not difficult to look for work and not too far to drive in exchange for a quieter and slower paced lifestyle. Not everyone wants to go to a movie or restaurant every night or even once a week. Some people like and want a slow paced area. More people know each other and in that same manner, they also look out for one another. THIS is just THREE of those 'data manipulated' lists put out. I would definitely call them infotainment, because they certainly DO NOT TAKE INTO ACCOUNT OTHER FACTORS PEOPLE CHOOSE (WANT) WHEN DECIDING WHERE TO LIVE. 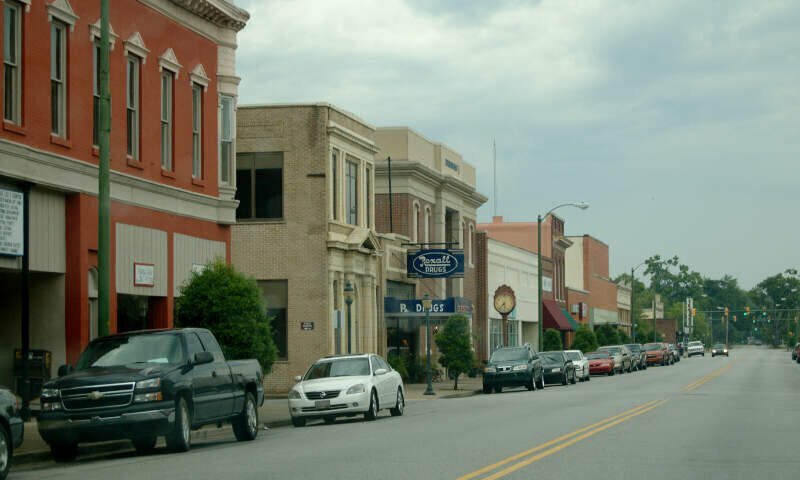 Our small Town of Cowpens, S.C. Is a great place to live, with great schools for our children, plenty of great restaurants, and the most friendliest people you’ll ever meet. Very little to no crimes to speak of committed here in our little town and when you see lots of people walking, it’s not because they’re out looking for trouble, it’s because our citizens are very health conscious and we walk for exercise and to meet up with other walkers to chat while we walk. There’s plenty more niceties about Cowpens, just so many to mention. It’s THE BEST PLACE to start and grow your family. Thanks for the opportunity to share my thoughts on our quant beautiful little Town of Cowpens, South Carolina. You left out Elgin SC . It’s where people come to give up on life . There is trash every where , people are rude and thoughtless . And when they get in their cars or pick up trucks they totally lose their minds .